To help organizations continue to get the most from their data Big Data Quarterly presented the second annual “Big Data 50,” and selected Splice Machine as one of the companies driving the big data innovation. 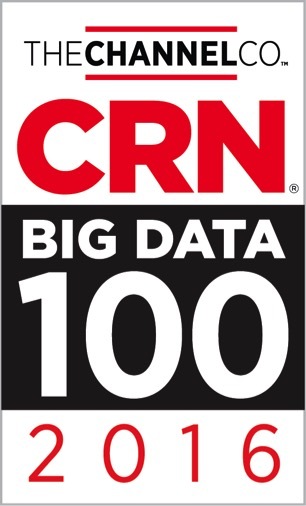 Splice Machine was recognized in the category of Big Data Management in CRN's Big Data 100 for 2016. This list is based on feedback gathered throughout the year from solution providers on a company's channel influence, effectiveness, innovation and impact. New big data products continue to hit the market at a rapid pace. CRN took a look at 10 that particularly caught their attention this year, where Splice Machine was included in its "The 10 Coolest Big Data Products Of 2015" list. 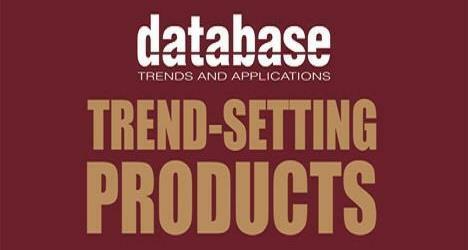 Database Trends and Applications magazine included Splice Machine in its list of Trend-Setting Products for 2016.